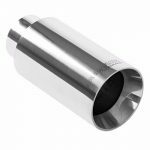 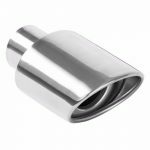 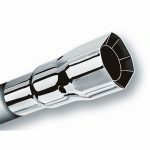 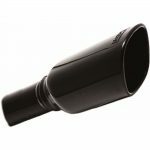 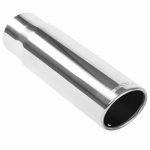 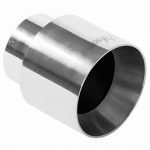 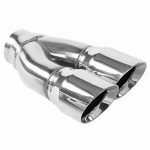 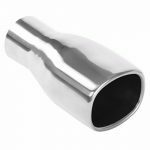 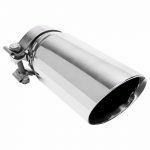 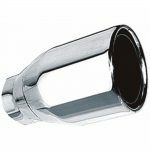 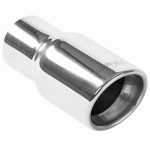 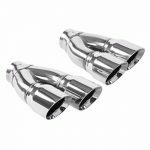 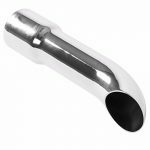 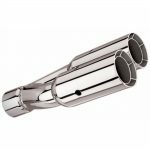 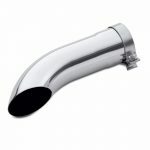 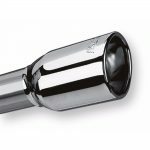 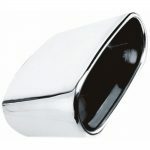 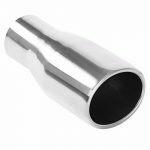 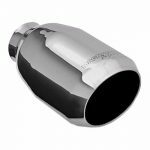 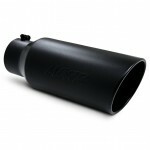 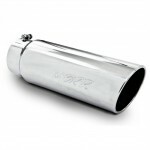 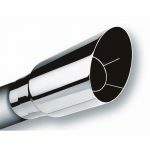 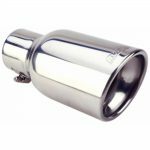 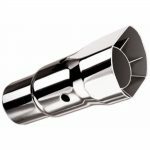 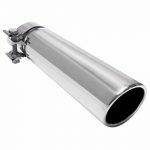 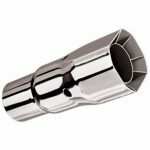 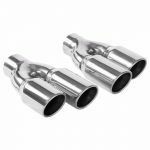 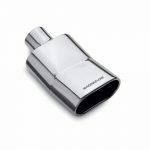 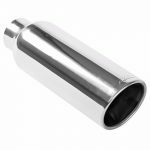 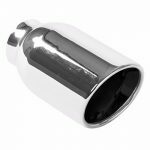 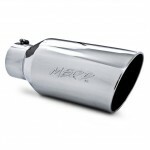 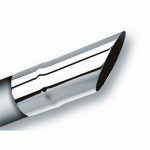 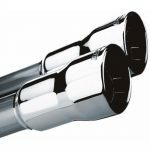 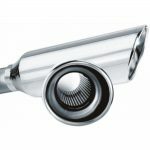 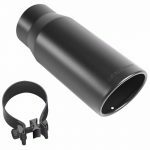 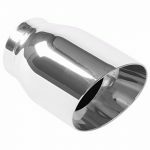 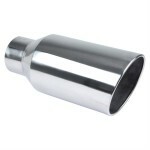 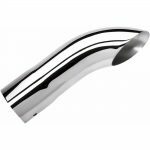 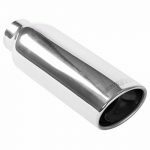 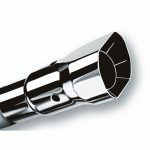 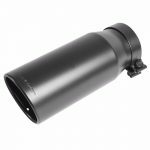 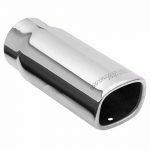 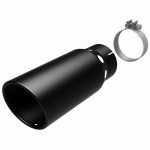 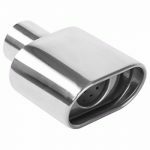 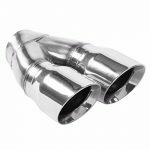 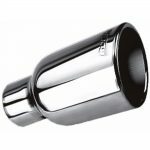 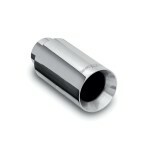 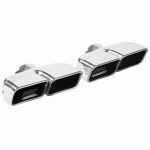 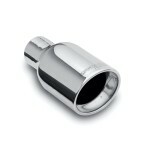 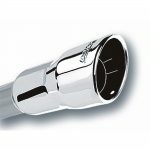 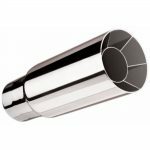 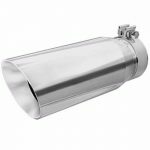 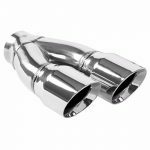 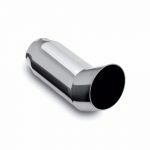 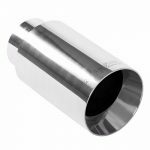 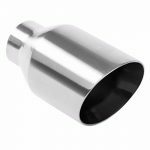 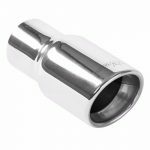 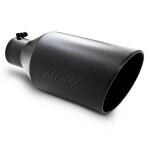 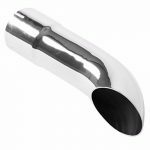 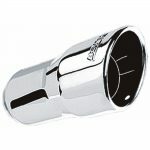 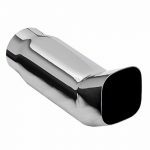 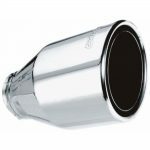 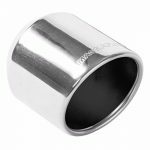 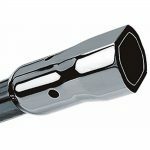 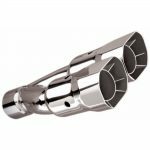 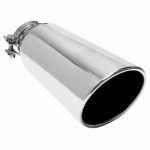 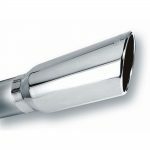 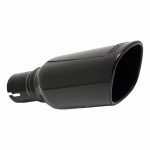 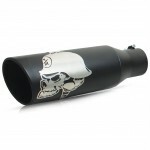 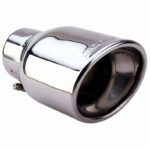 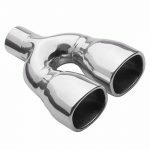 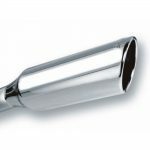 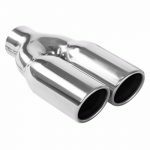 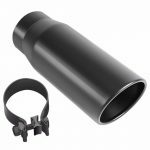 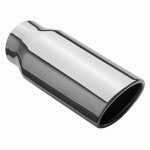 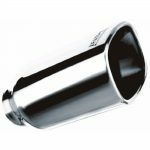 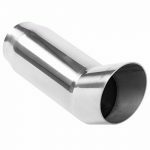 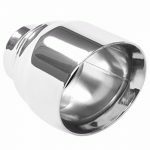 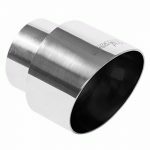 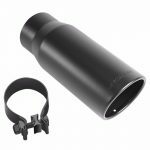 Searching for exhaust tips to upgrade the look of your car or truck? 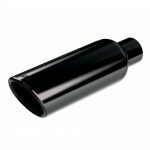 Use the filters below to find the exact style you’re looking for. 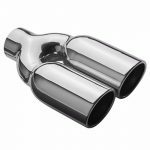 We have everything from monster 10 inch tips to DTM tips that will give you more performance 😉 and everything in between.